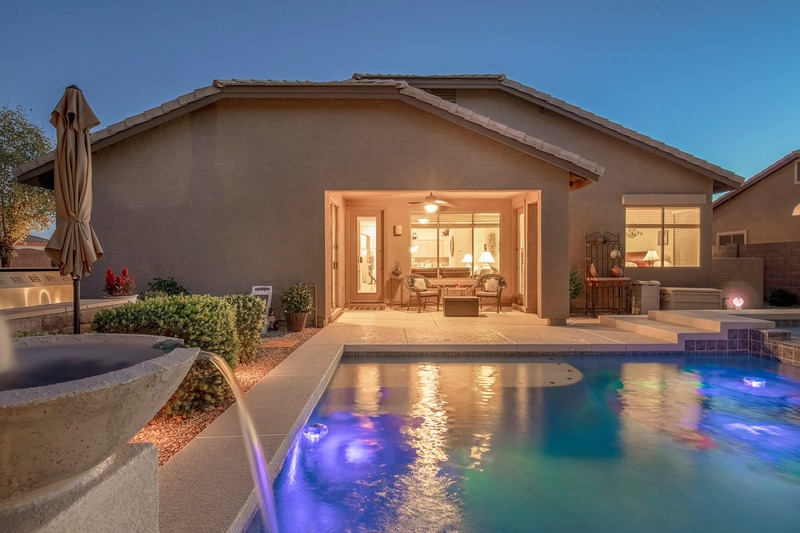 Welcome to the lovely Lantana Ranch community in South Chandler! 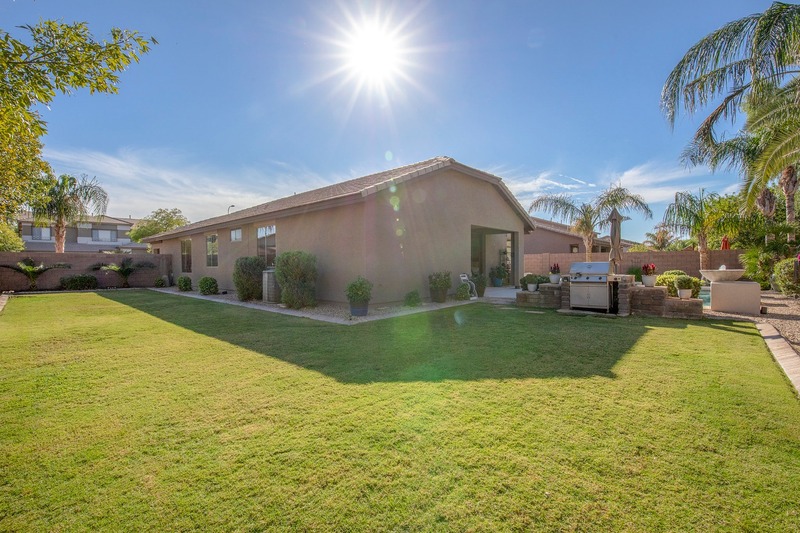 This gorgeous, 2,126 square foot home on a premium corner lot features three spacious rooms, two full bathrooms, and a sparkling pool and spa. 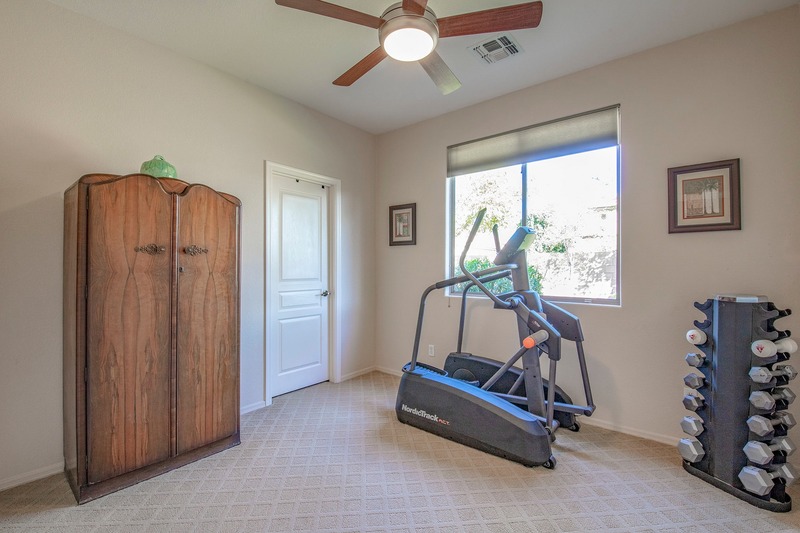 From the moment you step inside, premium carpeting, ample natural light, and an attractive neutral paint pallet make for a grand first impression. The formal living room is perfect for greeting friends and family. 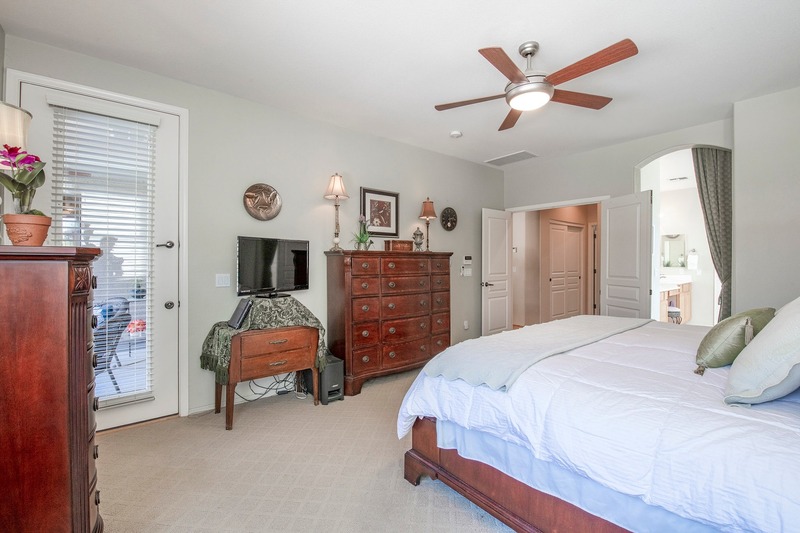 This home is an entertainer's dream, complete with a formal dining room to die for. This space has views of the living room, kitchen and family room, perfect for a sit-down dinner while enjoying the decor. The kitchen sits right off the formal living and dining rooms. This fully equipped kitchen features a large island, gas cooktop, wall oven and microwave combo, and room for a full-size table overlooking the family room. You'll love whipping up a fancy dinner for the formal dining room or making a quick meal and eating at the countertop, you're able to dine however you desire! Wondering where you'll watch the game or binge watch your next Netflix show? 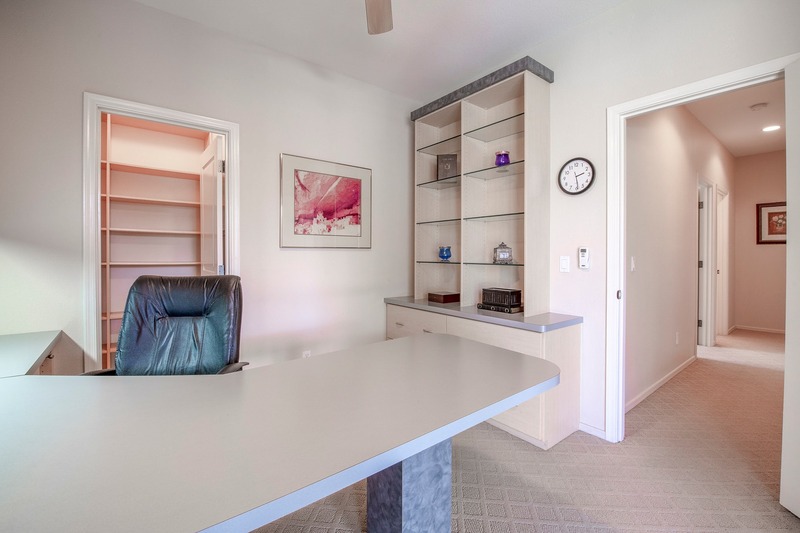 Look no further than the family room, located just off the kitchen. 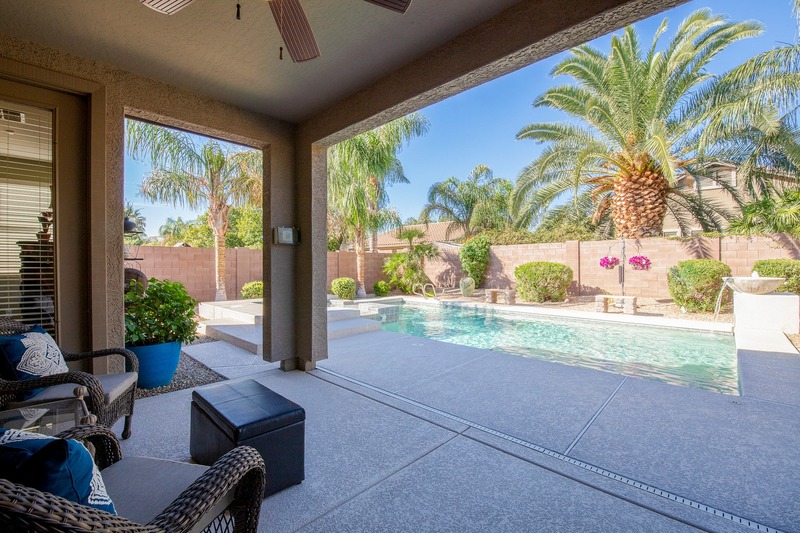 Friends and family will love gathering to watch the Superbowl in this space, just off the kitchen (where there will be plenty of snacks) and the fantastic backyard! 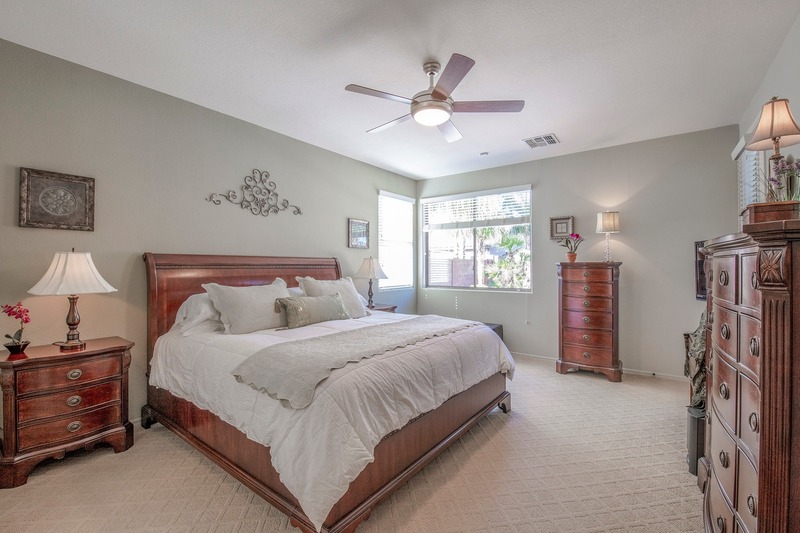 At the end of the day, you'll look forward to spending your nights and mornings in this beautiful master suite. 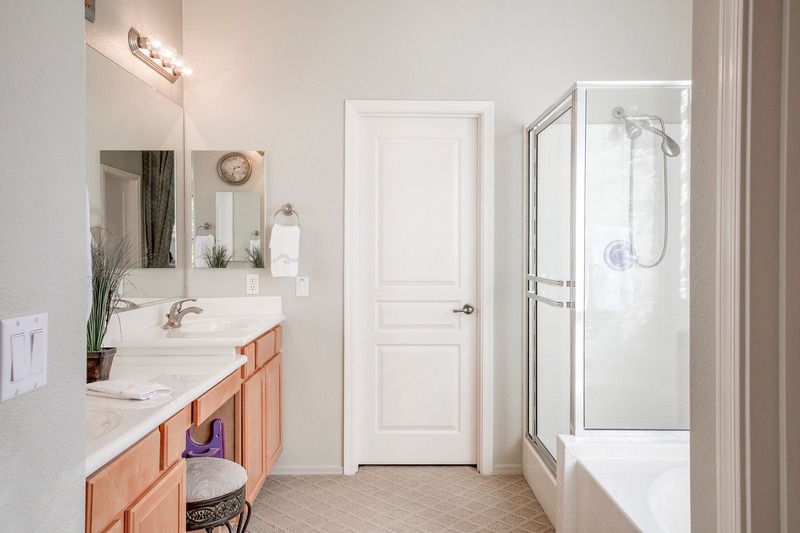 A large bathroom off the master makes for a spa-like experience with dual sinks, extra makeup vanity, separate tub, and shower and walk-in closet. 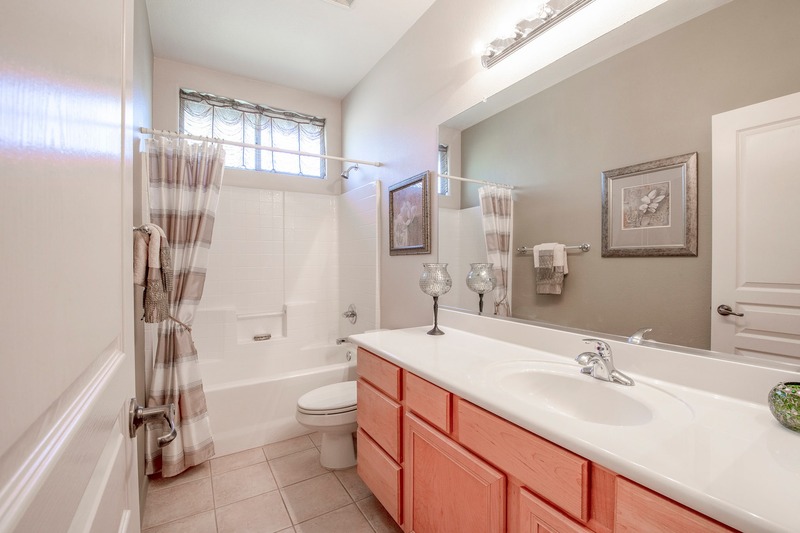 This home comes with two guest rooms with access to a full bath and walk-in closets in each are ideal for guests and a home office. 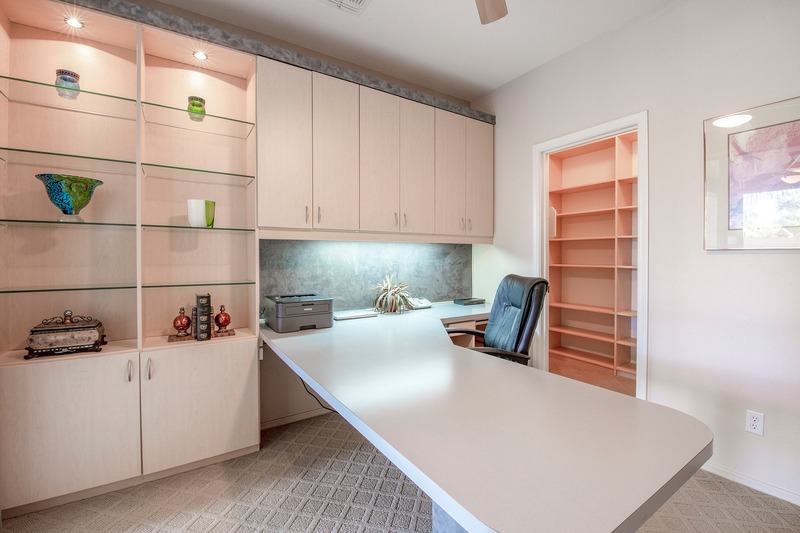 The oversized guest room with custom cabinetry and shelved walk-in closet can be used as a home office or teen space! Where do we begin? 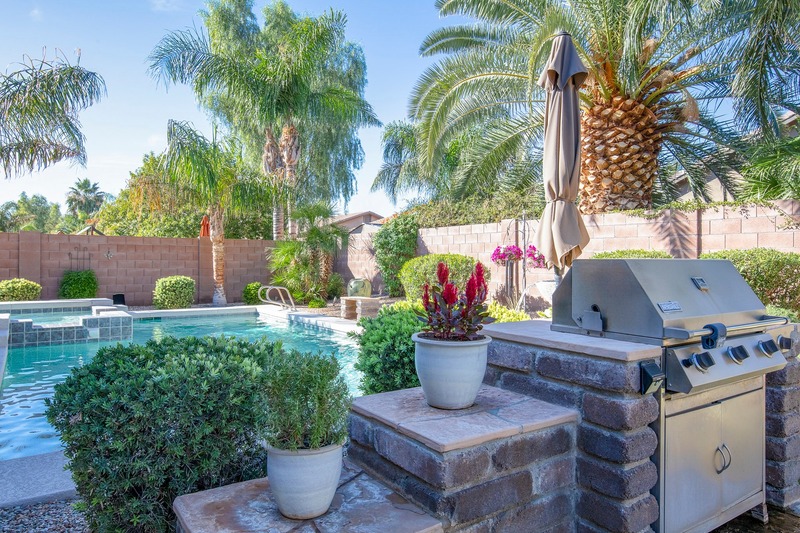 Enjoy the pool, spa, built-in barbecue, covered patio, and a large grassy area in this entertainer's dream backyard! Get use of this yard all year round, whether it's swimming in the summer or barbecuing for the holidays. 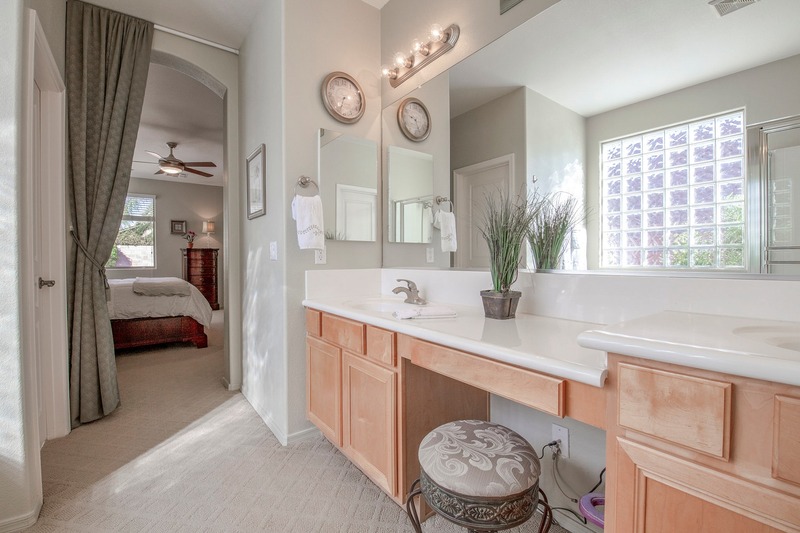 Live the life you've always dreamed of in Lantana Ranch. This Fulton home community is located just south of the 202 with access to the area's best retail stores, boutiques, mall, and parks. 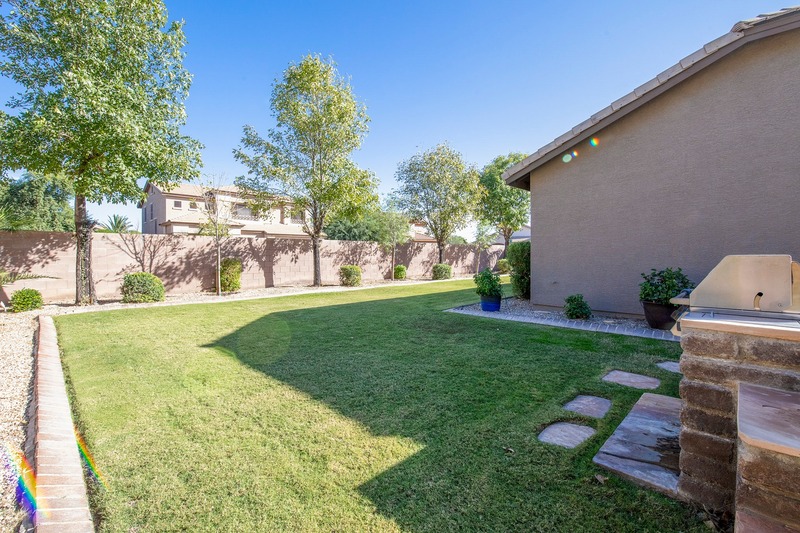 Just down the street from downtown Chandler, you're just minutes from the heart of the city. This home will go in lightning speed, so make sure to book a showing today.